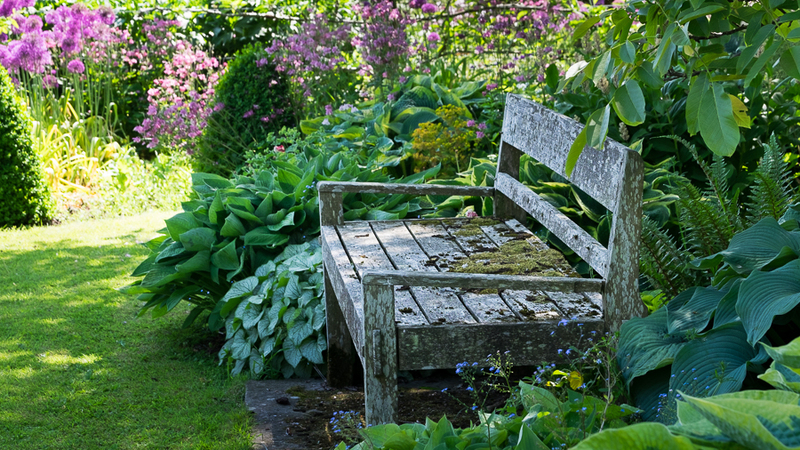 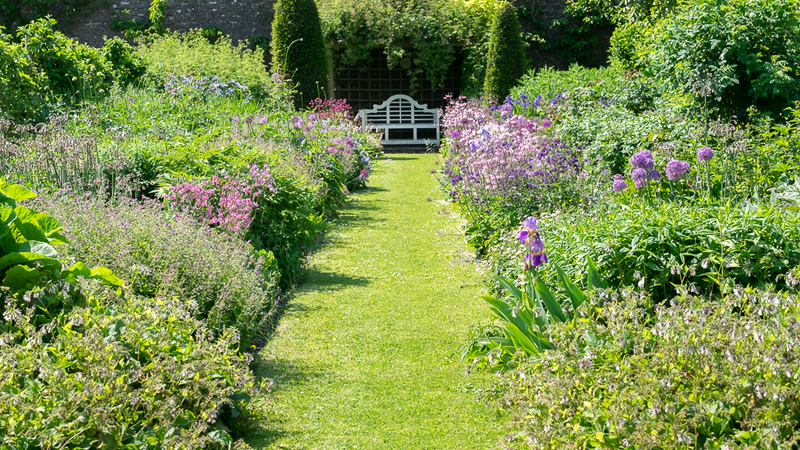 The walled kitchen garden is a perfect place if you want to do absolutely nothing whilst on holiday than relax on a deck chair. 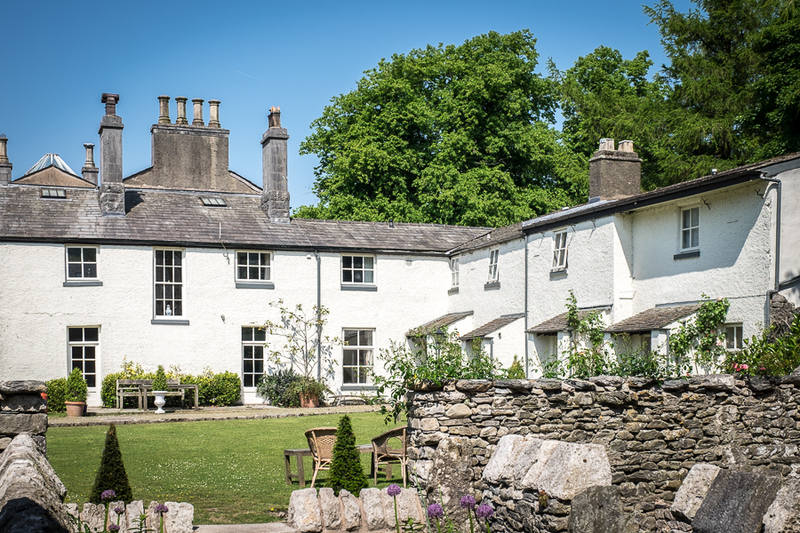 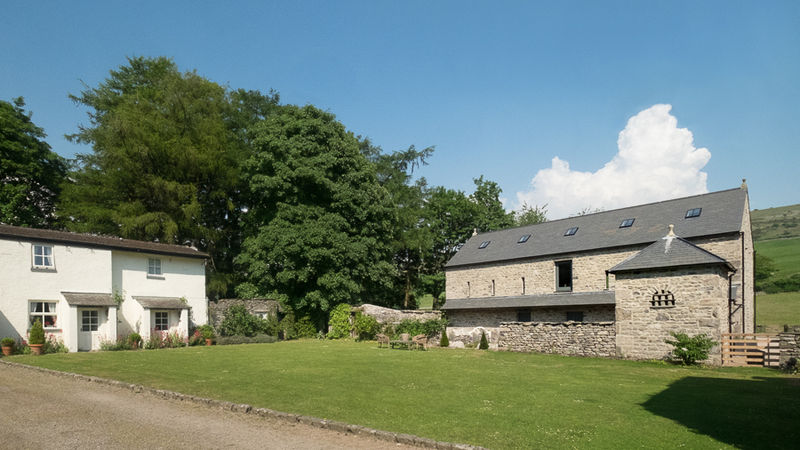 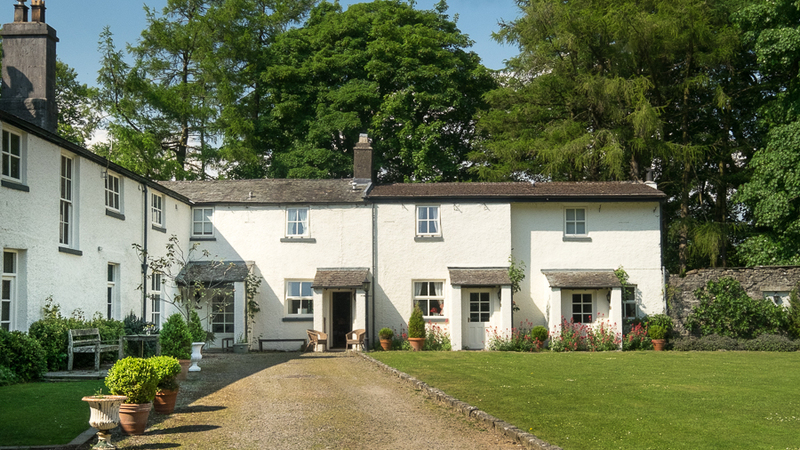 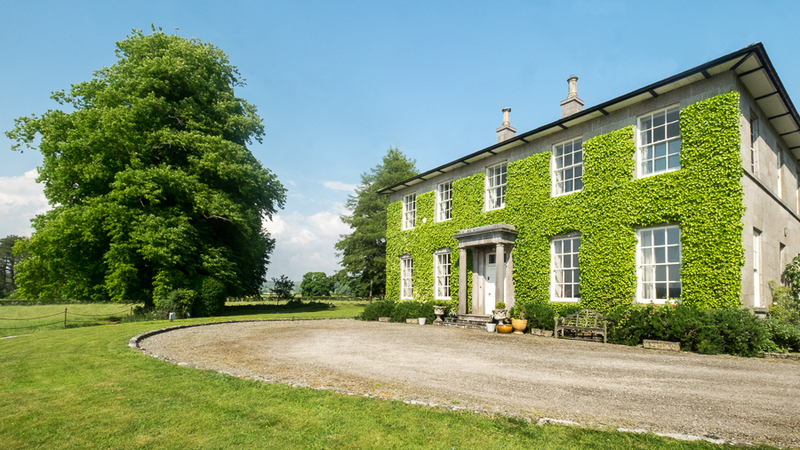 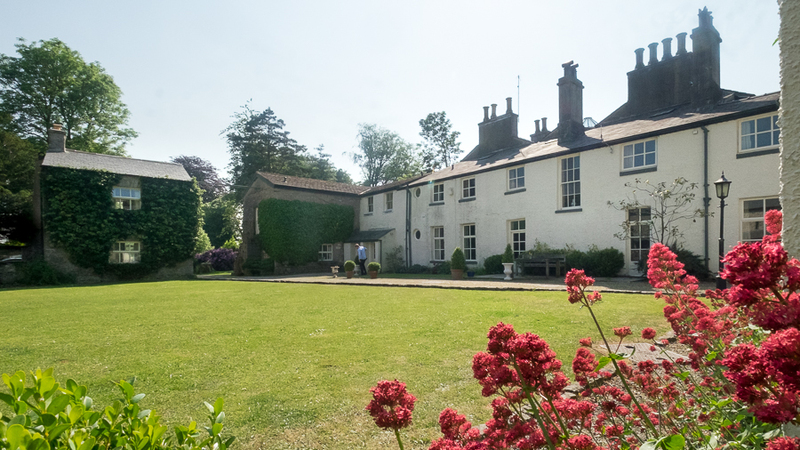 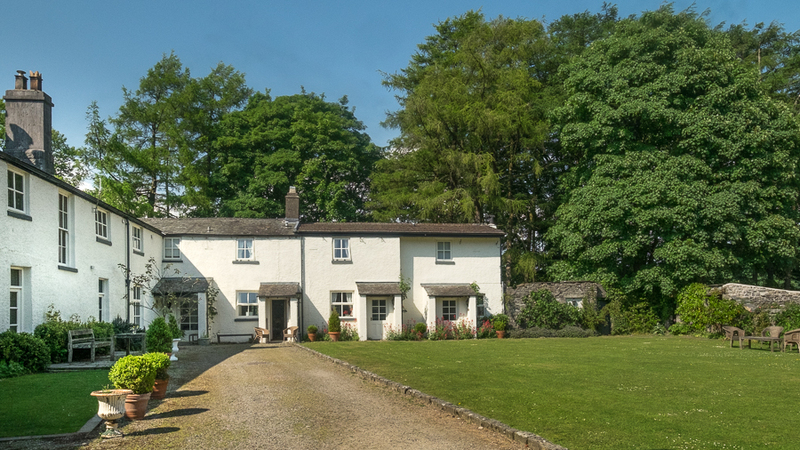 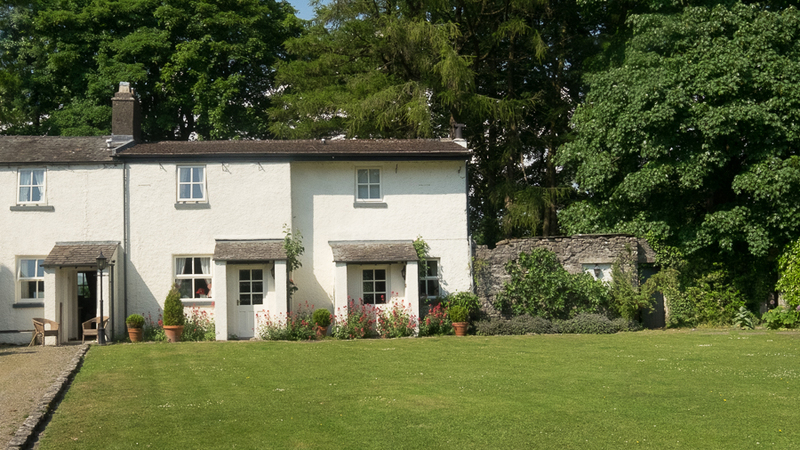 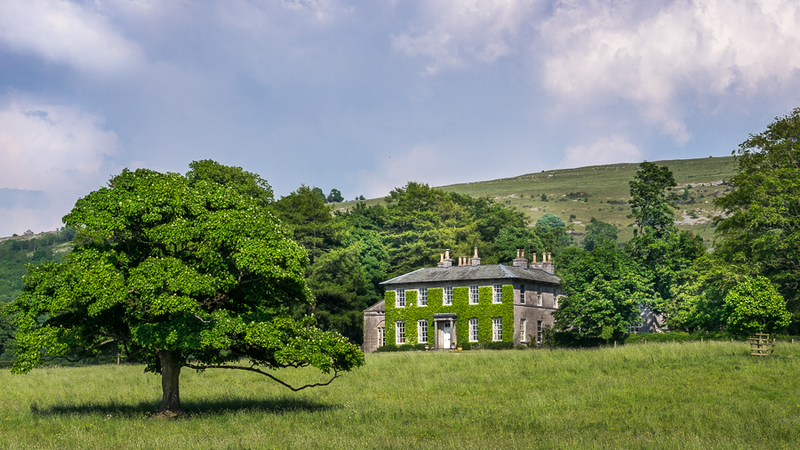 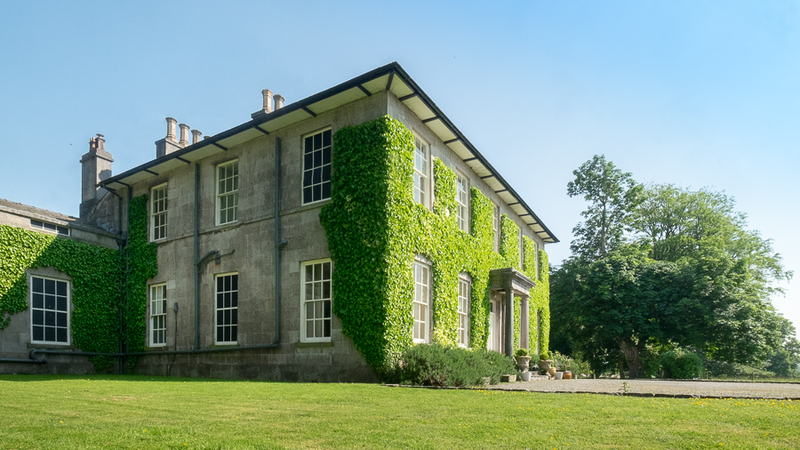 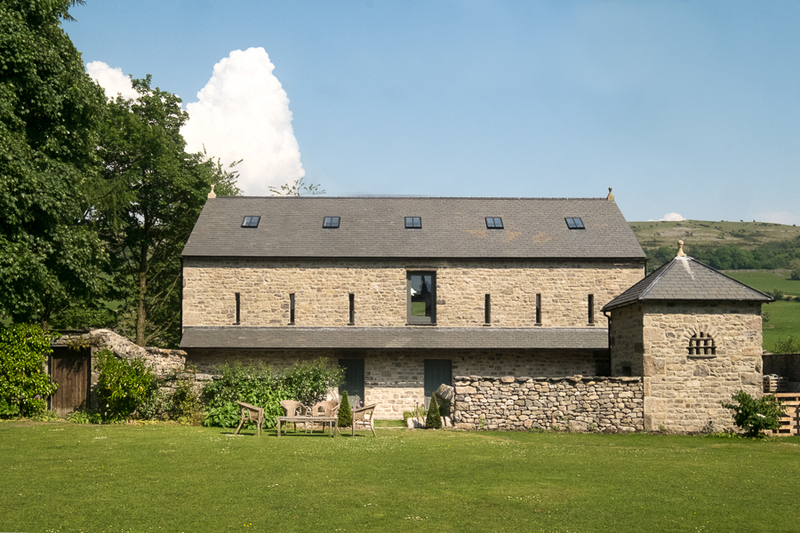 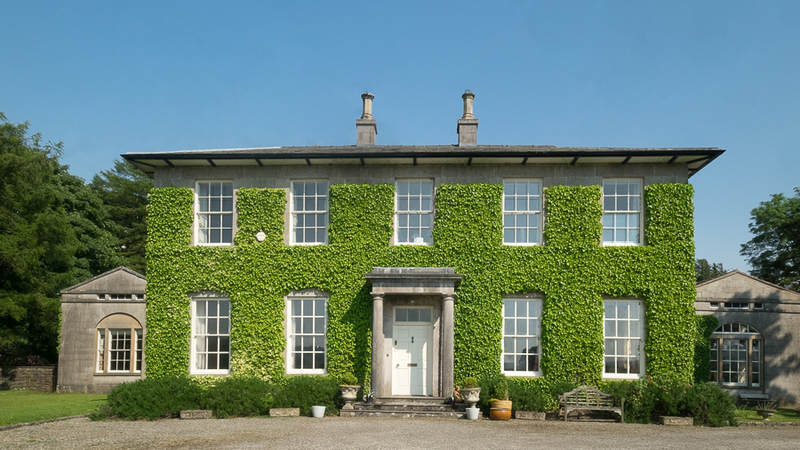 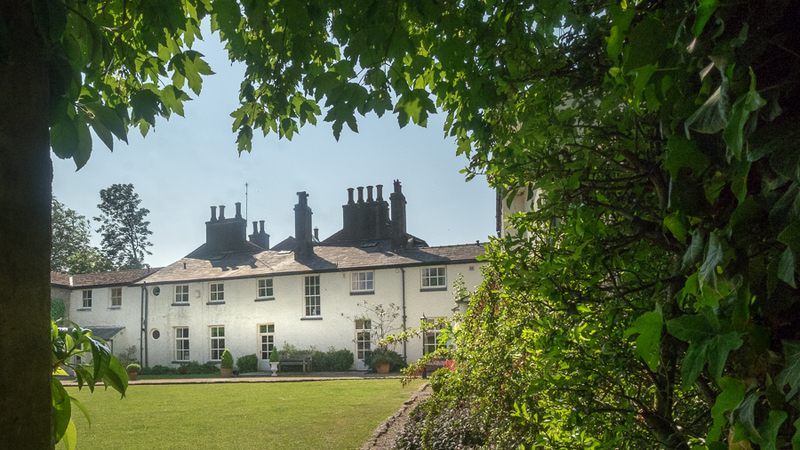 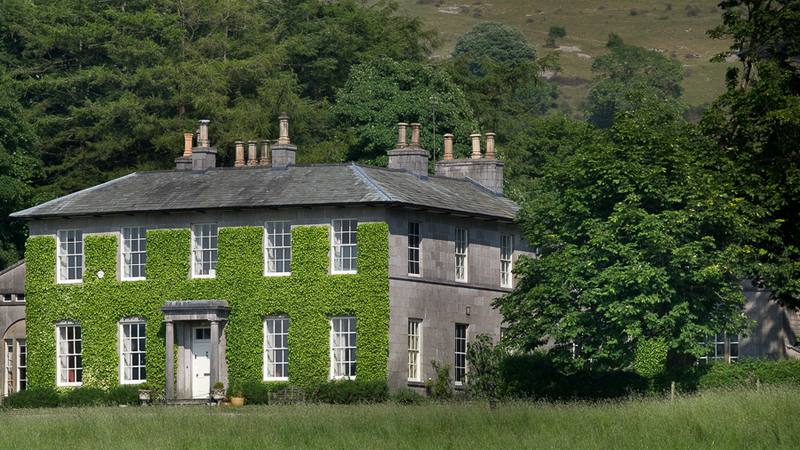 Longlands is set in 5 acres of grounds in the middle of stunning Parkland. 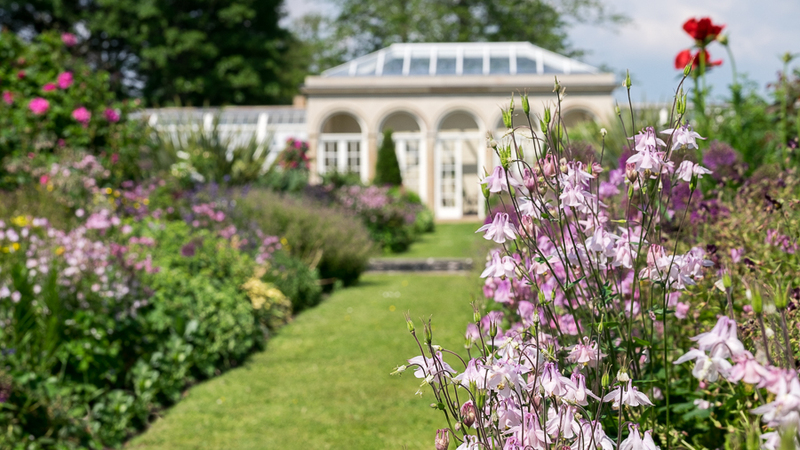 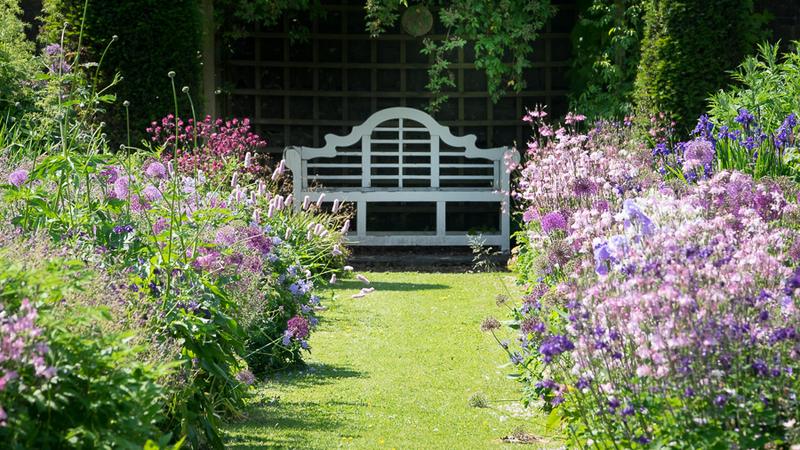 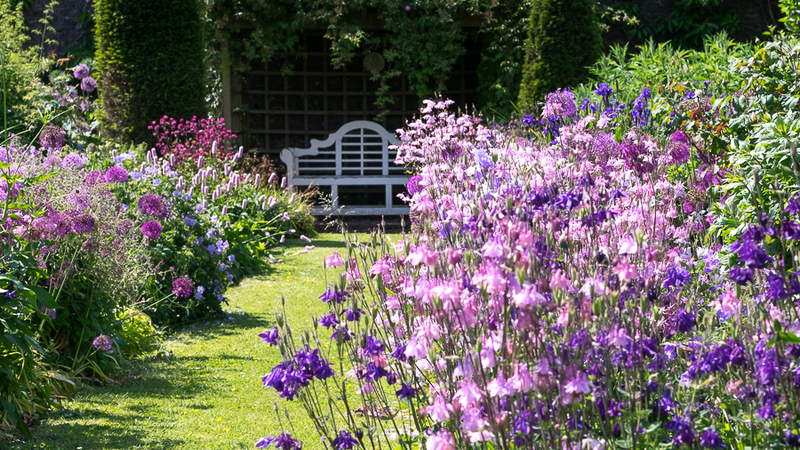 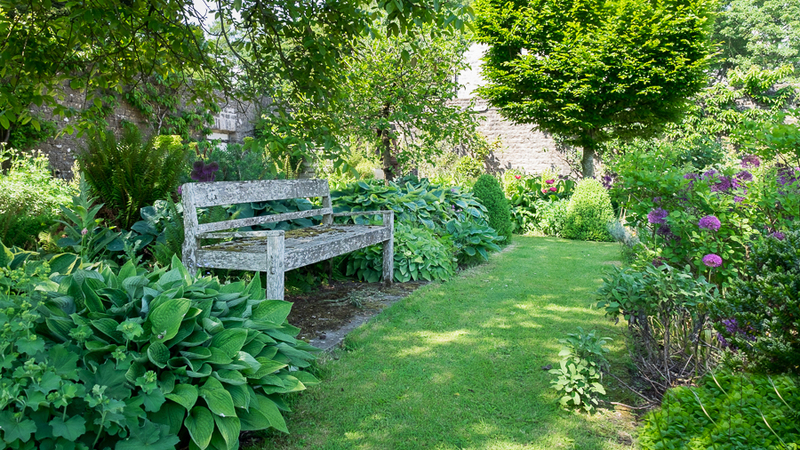 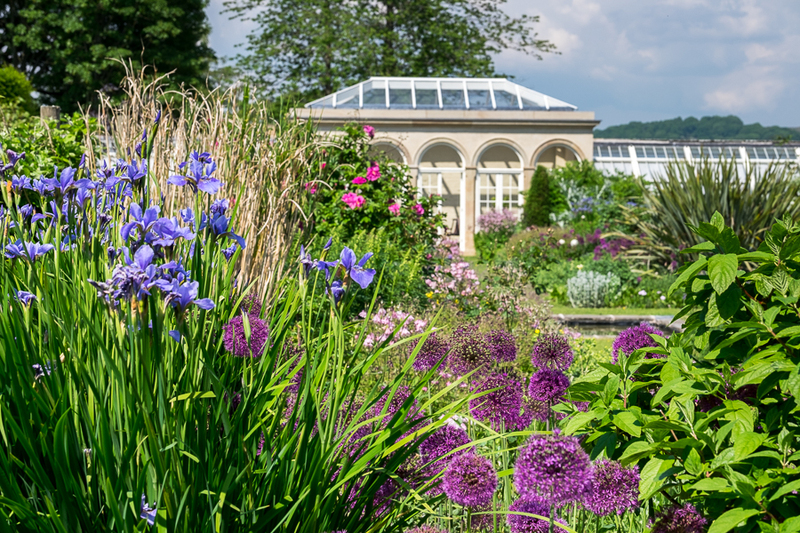 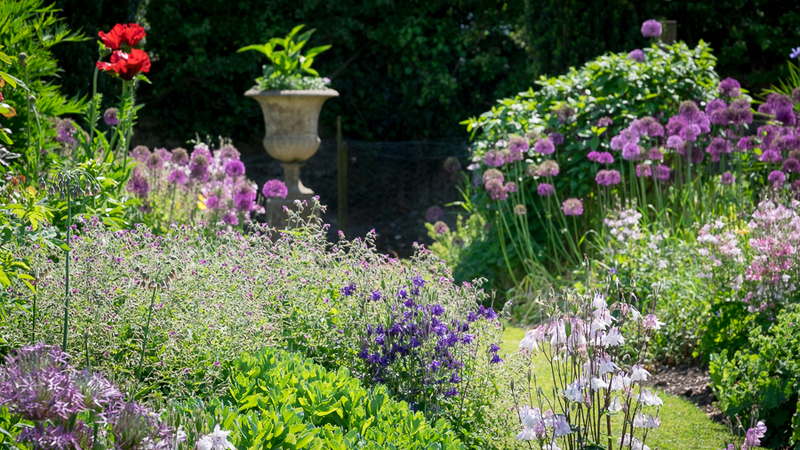 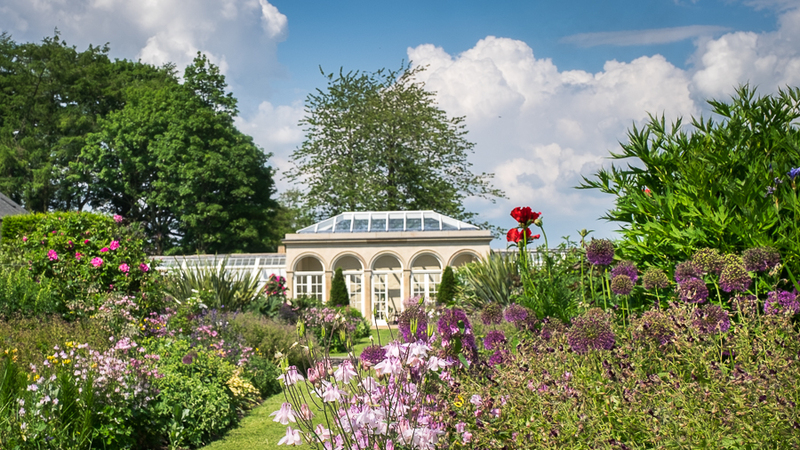 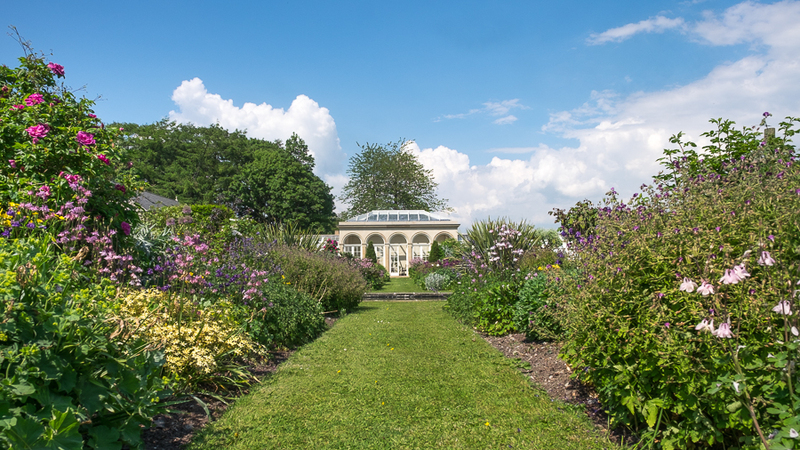 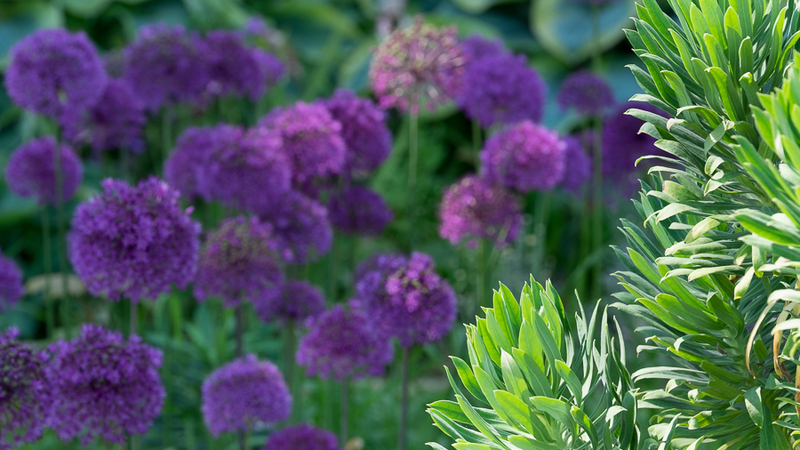 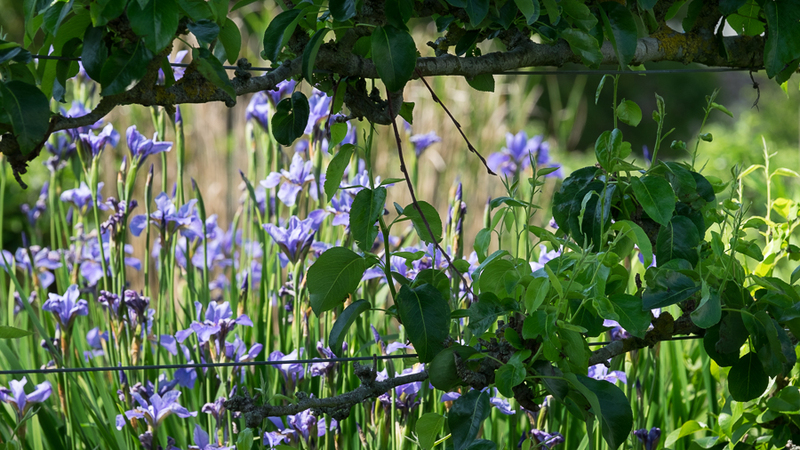 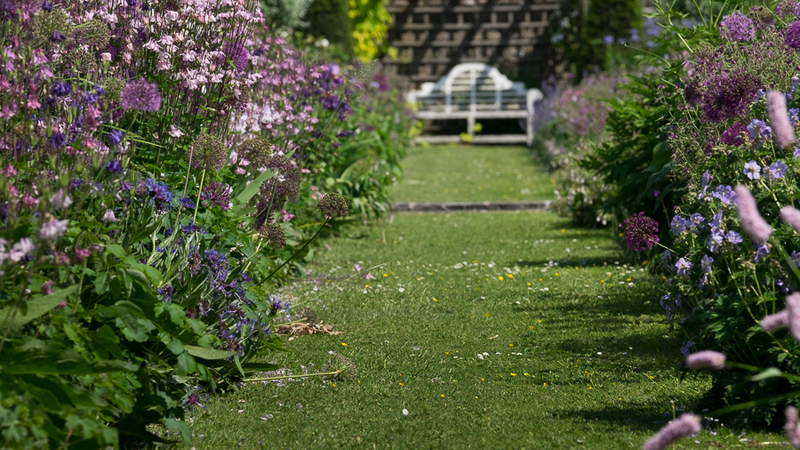 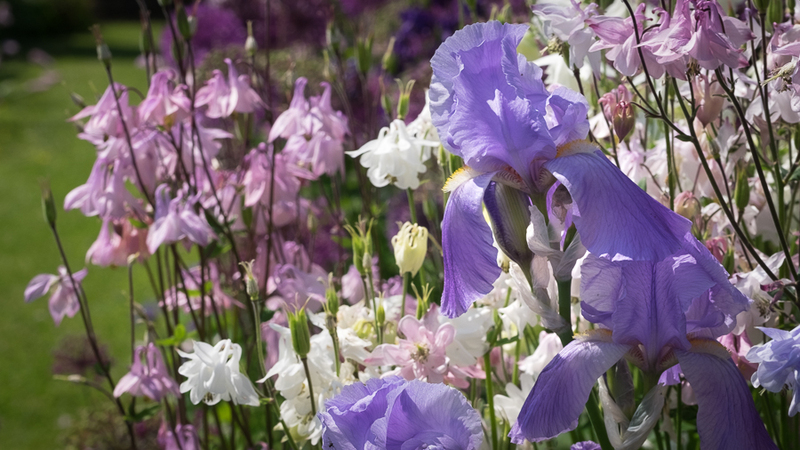 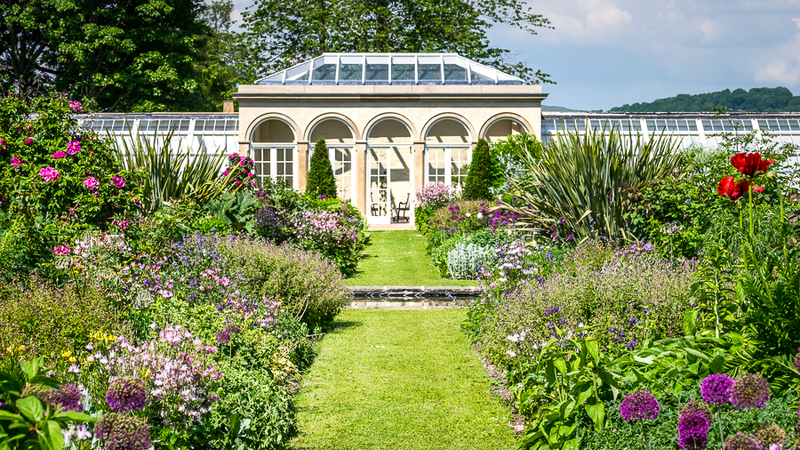 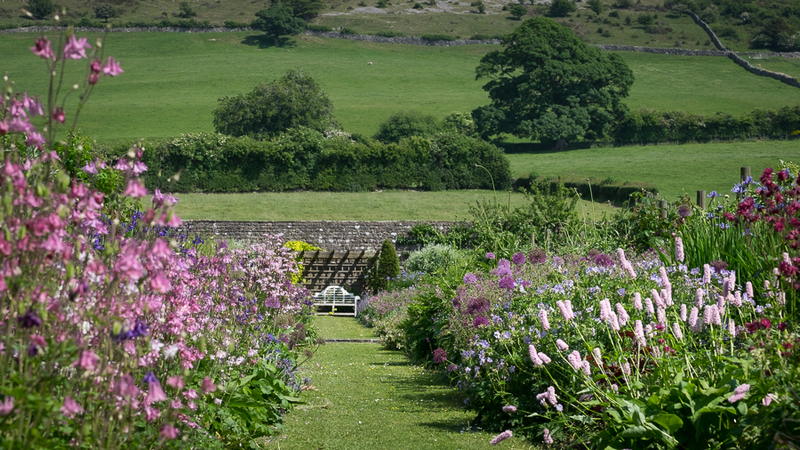 The walled garden has been restored over the last 15 years as both a romantic ornamental garden and a highly productive vegetable and fruit garden. 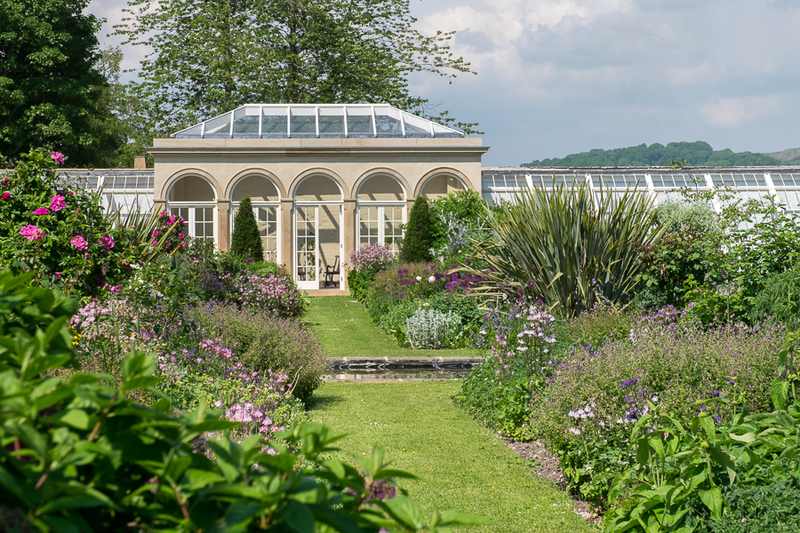 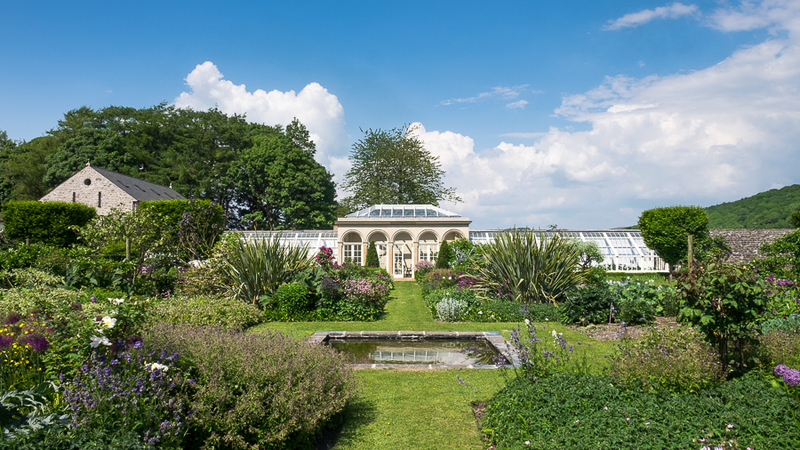 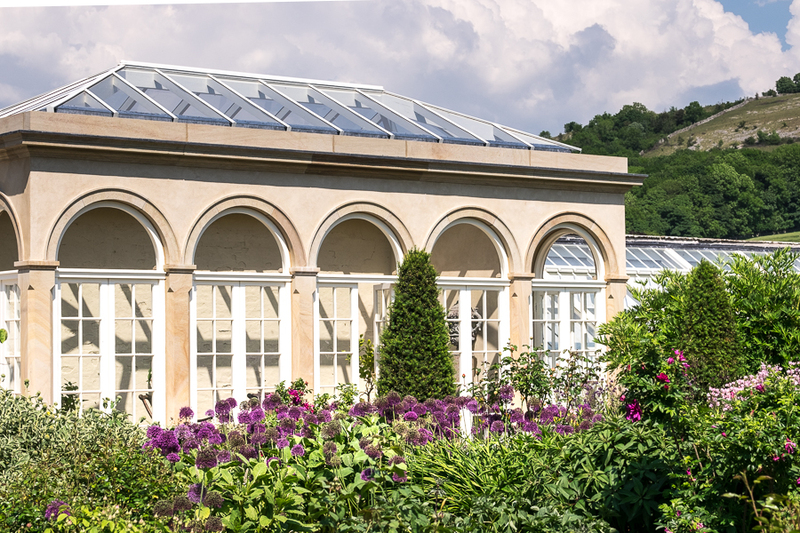 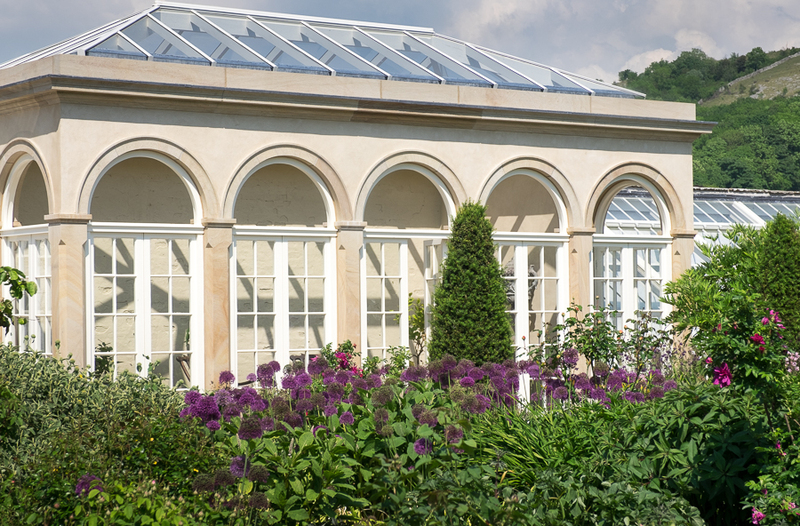 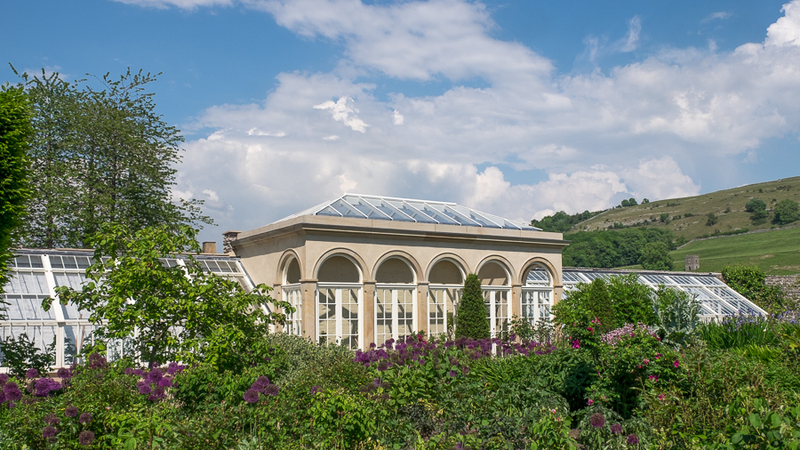 The restoration of the greenhouses and a new Orangery in 2016 completes the project.